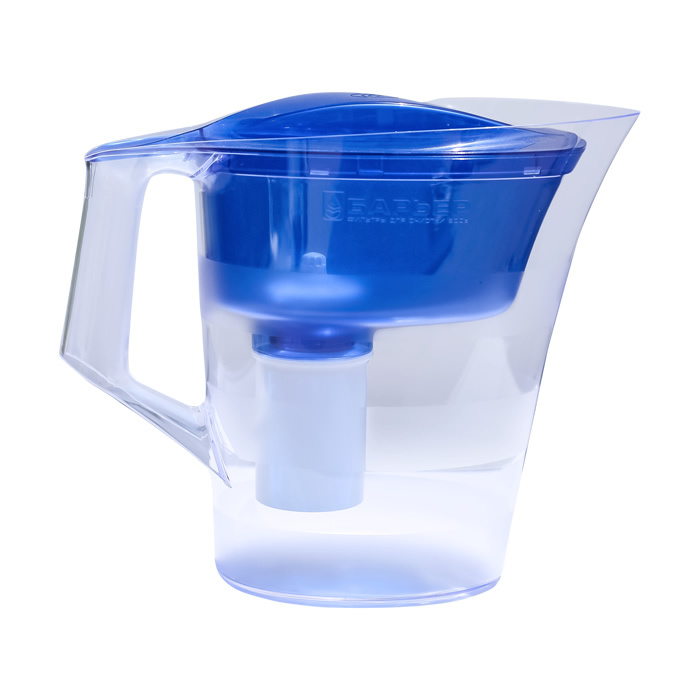 Enjoy an inexpensive, portable option for filtered water! So you want filtered water, but you don’t have space to permanently attach something to your faucet? Or maybe your body screams for better water but your budget has a need for frugality? Our water filter pitchers were designed to give you the great-tasting, filtered water you crave at a price your wallet will love. Available in 1 and 3 packs. Compatible with ALL New Wave Barrier Filter Pitcher Systems. Filters: chlorine, lindane, copper, cadmium and mercury. Also reduces bad odor and improves taste. 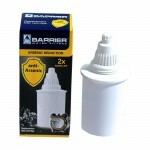 Efficiently reduces arsenic concentration by more than 10 times throughout the life of the filter. Compatible with ALL New Wave Barrier Filter Pitcher Systems. Filters: arsenic, chlorine, lindane, copper, cadmium and mercury. Thoroughly purifies water from natural sources and guarantees 99.9% protection from bacteria and cysts. . Backcountry rated. Compatible with ALL New Wave Barrier Filter Pitcher Systems. Great for road trips and traveling.